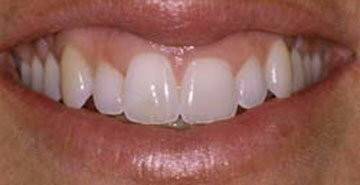 Want to unveil a bigger and brighter smile? 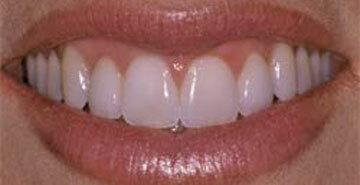 We invite you to explore the options of gum contouring. Do you have excess gum tissue that produces a “gummy smile?” A symmetrical and even gum line is one of the most important aspects of achieving a gorgeous smile. With our Boise cosmetic dentist’s expertise, Dr. McKim can balance your smile with a virtually painless gum lift. "I feel confident in referring this office to anyone who is seeking exceptional dental care." How can Dr. McKim help? Dr. McKim uses a laser to reshape your gum tissue to look more proportionate to your smile. This modern laser eliminates the discomfort of scapel surgery and allows your smile to heal quickly. With our gum lift services, you'll have teeth that appear longer and more even. Schedule your complimentary smile consultation.